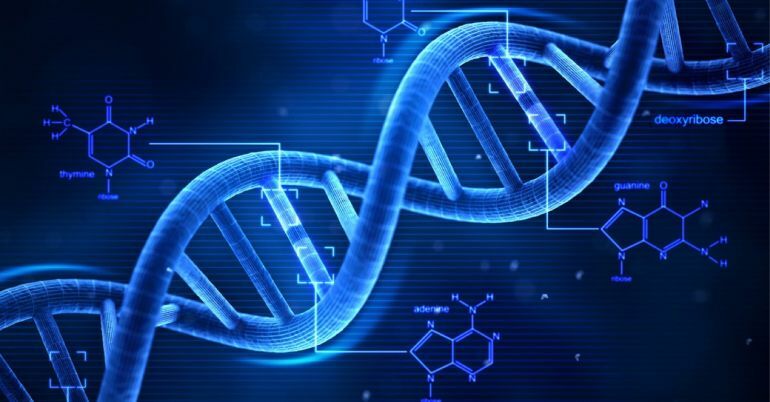 ART (Assisted Reproductive Technologies) advances have now provided couples with accurate genetic screening tests like FISH analysis and DNA fragmentation test, as diagnostic tools for male infertility aiding them in improving theirs chances of pregnancy. Infertility is not primarily a woman’s problem, as it is mistakenly believed. It is estimated that infertility for about half of couples is due to a male factor, either alone or in addition to female factors. So, if a couple suffers from infertility problems men should also be evaluated for infertility. 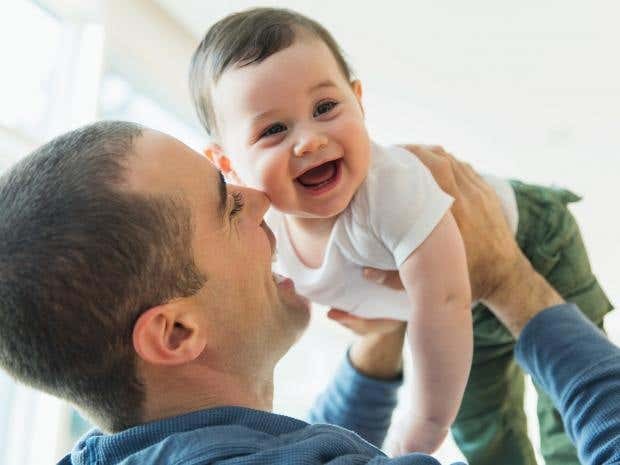 “Fathers are important in raising a child, and it manifests itself in the health of the child,” said Distinguished Research Professor of Economics at Binghamton University Solomon Polachek. “We find a child’s health indicators improve when the child looks like the father. The main explanation is that frequent father visits allow for greater parental time for care-giving and supervision, and for information gathering about child health and economic needs. It’s been said that ‘it takes a village’ but my coauthor, Marlon Tracey, and I find that having an involved father certainly helps,” added Dr Polachek. The research have been published in the Journal of Health Economics. Top Five Misconceptions About Egg Donation. Read more: Top Five Misconceptions About Egg Donation. Surrogacy in Hong Kong: all you need to know about the risks and legal ramifications involved. The 28-year-old businessman was granted sole parental rights to the children by the Juvenile Court in Bangkok, because the mothers had signed away all rights to them and DNA tests proved that he was the biological father of all the children. It remains an odd case, however, particularly as nine of the babies were found in one flat in Bangkok and four others had been sent to Cambodia, prompting suspicions of human trafficking. The father, Mitsutoki Shigeta, said he simply wanted a big family. Surrogacy can be a wonderful solution for parents who cannot have children naturally. They are now able through medical ingenuity to have children who are genetically connected to them. In some parts of the world, notably the United States, such arrangements are closely regulated and surrogacy is accepted as a viable alternative to adoption and other medical processes, such as artificial insemination and in vitro fertilisation. However, extreme care must be taken because surrogacy is not legal in many places, and surrogacy agreements that may be accepted in one jurisdiction will not be recognised in another. With the life and status of a child at stake, it is crucial to get this right. Whereas the public may be well informed about the medical advances, it is often remarkably uninformed about the ramifications of surrogacy and fertility law. Read more: Surrogacy in Hong Kong: all you need to know about the risks and legal ramifications involved.